Find out more information about West Ashley's master plan - - PLAN WEST ASHLEY. 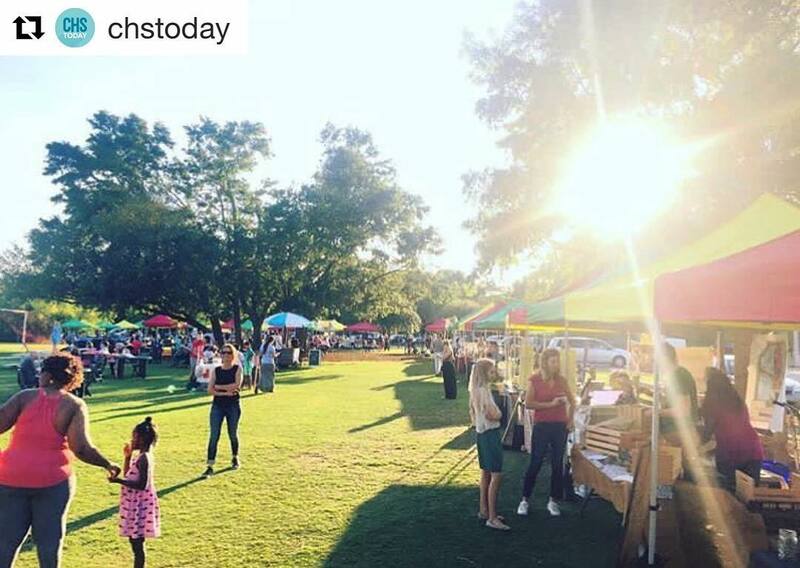 Find out the latest info for the West Ashley Farmers Market on Facebook. Our staff is a conduit of action and assistance between City of Charleston residents and their city government. We provide information and services to both individual residents and neighborhood associations. Whether you are starting a new business or relocating a business to Charleston, our staff is here to assist you! Your one-stop-shop for permit issuance, business licensing, BAR, DRB, Zoning, and code review!